All our Spiritual Counsellors in delhi are certified and have at least one year of professional experience. When you contact a Spiritual Counsellor in delhi at Life Positive, you are protected by the Life Positive seal of trust. Why do people undergo therapy? Well, people take help from a therapist to find solutions to the challenges they face in life. We often feel lost and confused while trying to find our purpose in life. Life has several ups and downs. It is a roller coaster ride and we need to tackle and deal with it, but sometimes we don’t understand how to move forward. We don’t get proper answers to our problems. Then we get confused about life, not knowing which path to take. We feel detached from the world. Who is a spiritual counselor? A spiritual counselor is an expert who helps you to look at things from a much deeper spiritual perspective. He/she connects you to your inner self. You will gain peace and inner-calm with spiritual counseling. Spirituality keeps us associated with our inner self. It will explain about the inner and outer world effectively. Spirituality is not about following certain customs or rituals. The main aim of spirituality is to connect with our inner self and get a deeper meaning of life and existence. Spirituality also helps us to view things in a fair way. It will guide us towards the ultimate truth by dealing with judgements, biases, and opinions. People in India have started opting for Spiritual Counselling. India has trained and well experienced Spiritual Counselors. Life Positive is glad to have associated with some of the best Spiritual Counselors of India. You can book an appointment with your preferred Spiritual Counselor in India from the list given above.
" Hi, Sahiba 2 months back in Nov 1st week you read for me and done crystal stone prediction also. 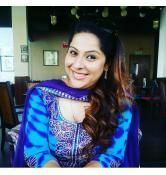 You predicted that my husband will get transferred within 2 months and yes he is transferred to the desired place thanx a ton." 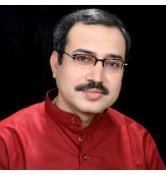 " Dear Sahiba Ji please accept my thanks for always being there whenever lm at the crossroads. Without your guidance it would have not been possible.you were the only person whom l use to look upon whenever needed, may it be day or night, you were always there, your prayers, your rituals, whatever, whenever has made my younger son excel well in his job.Thanks from his side too, and how could l forget your concern for my elder son yesterday night itself when he was unwell. 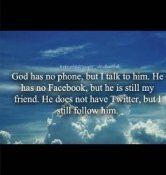 that way l say you are God send an angel to me Accept my gratitude and Divine thanks. And please be there for us alway....."
" My experience has been truly awesome with Priya Kaul. My problems have been solved smoothly. I feel blessed to have been in touch with her. She has filled my life with positivity. " " Avril Rodrigues ma'am has an inspirational personality. Her guidance and counselling has helped me to lead a meaningful life. She was not only my school principal but also a facilitator for my spiritual growth. 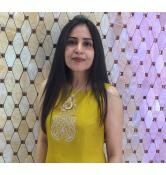 She is a experienced meditator, nature lover and a life long learner who is always keen to know more and more about spirituality and our existence. Her patience, love,humbleness, positive approach gives me a positive vibes whenever I met her. I am thankful to her for helping me to lead a life with awareness and joy. " 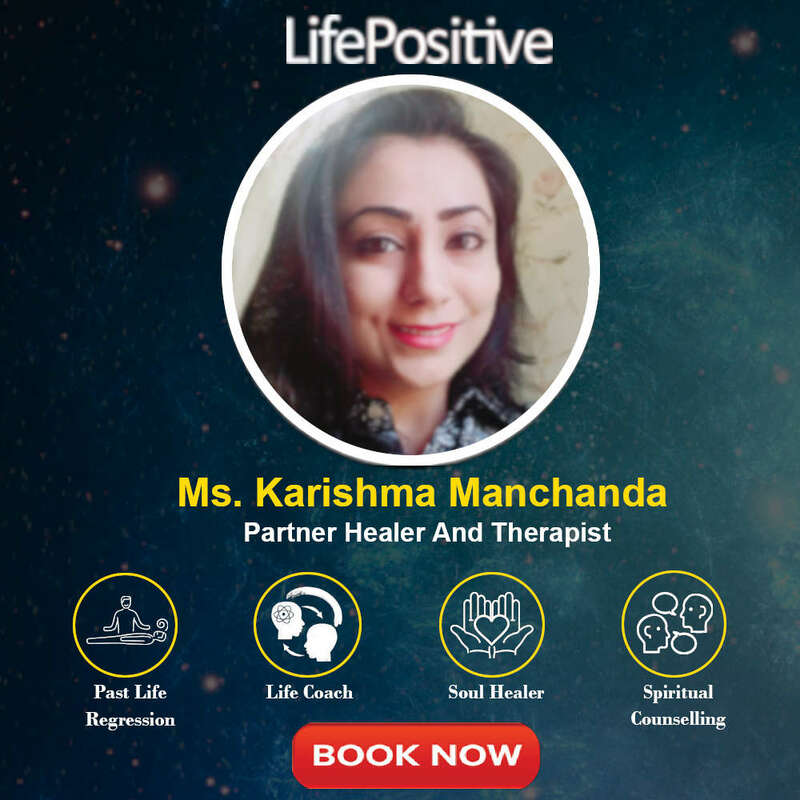 " I have known Karishma for years now and have seen her go through this journey of being a spiritual healer. She has grown multifolds from where she was a few years back. Her expression and approach to simplify complex concepts about evolution and Soul development are her USP. She is one such person who can present most difficult situations and events with a karmic perspective giving you that missing piece of your karmic puzzle. I am amazed at her grasp of concepts about existence and Karma. She brings profound shift in ones perception towards having to attract such a difficult situation to learn and grow as a Soul. She approaches the tough life situations with Grace and kindness. I am not surprised that she has turned out to be a leading healer now. She gives you so much so easily that you wonder what kept you away from all that for so long. I am happy that she is bringing in so much of difference in the lives of people. A positive change .. "